DigiTimes reports that Foxconn Electronics has been named as Apple's manufacturing partner for its much-anticipated tablet. The device is expected to hit the market in the first quarter of 2010, with initial shipments from Foxconn being in the 300,000-400,000 range. The device will have a 10.6-inch display. 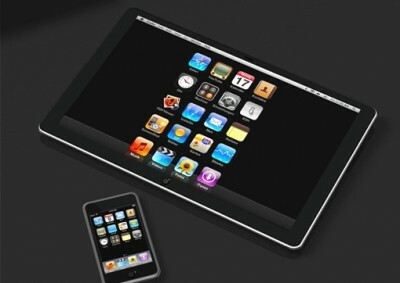 Apple has created at least three separate prototypes of its tablet computer. Version 1 was designed with a 7” screen, which was judged to be too small. The latest version has a 10.7” screen. There have been reports that it looks like an iPhone. They’re sort of true. It looks like an iPhone 3G, complete with a curved back. It will come in two different variations: one with 3G networking capabilities, and one without 3G networking capabilities. 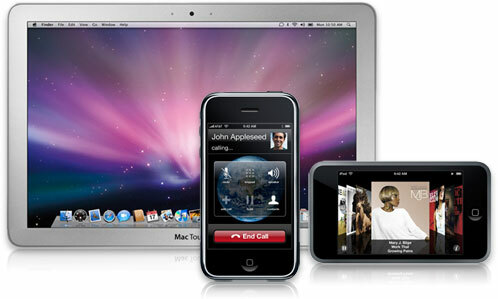 Think of the 3G version as a bigscreen iPhone 3GS, and the non-3G version as a bigscreen iPod touch. Screen resolutions will obviously jump considerably from the iPhone and iPod touch 480x320-pixel displays, enabling easy reading of full-sized book and magazine pages, plus cropped newspaper pages. Expect something like 5-6 times the resolution of an iPod touch or iPhone screen (720p or thereabouts) and 7 times the touchable surface area. It is designed to expand the iPhone and iPod touch media concept to its next potential level: as a slate-like replacement for books and magazines, plus all of the media, gaming, app, and web functionality of the iPhone and iPod touch. It is not meant to compete with netbooks. It’s an iPhone OS media player and light communication device. Apple is currently planning to announce it on or before January 19, 2010, and to use an iPhone-like hype buildup period to start selling it in May or June. It is apparently awaiting a final green light from Steve Jobs; chances of it appearing in the market are believed to be 80% at this point. Not bad. 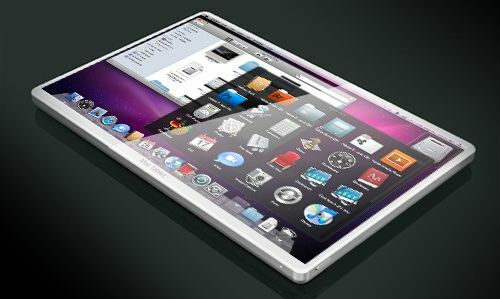 But still this is unofficial..
Taiwan Economic News reports new rumors about Apple iTablet (MacBook Touch). The tablet PC features a 9.6-inch screen, finger-touch function and built-in HSPDA (high speed download packet access) module, built-in 3G wireless connectivity, adopts a P.A. SEMI processor chip and long lasting battery pack. The expected price is between US$799 and US$999. The report claims that DynaPack International Technology Corp. will make up to 300,000 'long lasting' battery for the Tablet per month. Wanshih Electronic Co., Ltd. will be supplying the mini coaxial cables. Layers Scientific-Technics Co., Ltd. and Wintek Corp. will be supplying the Power Chokes and the lovely 9.7 incher Touch Panel. iTablet will probably appear some time in February 2010. The site 9 to 5 Mac found a new virtual keyboard in the new recently released Mac OS - Snow Leopard. 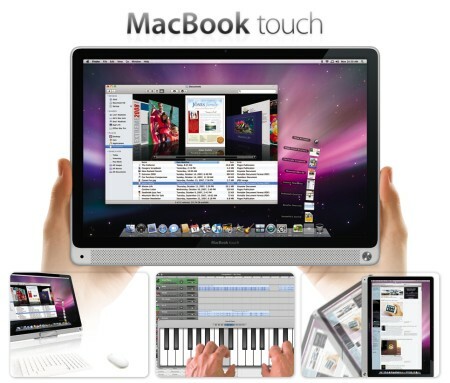 The new keyboard is much bigger (finger sized) and is located in an input method (keyboard) system pref. You can resize it as well to stretch all the way across the screen. This might be the first steps towards touchscreen hardware such as Apple's much-rumored tablet computer (also known as iTablet and MacBook Touch). 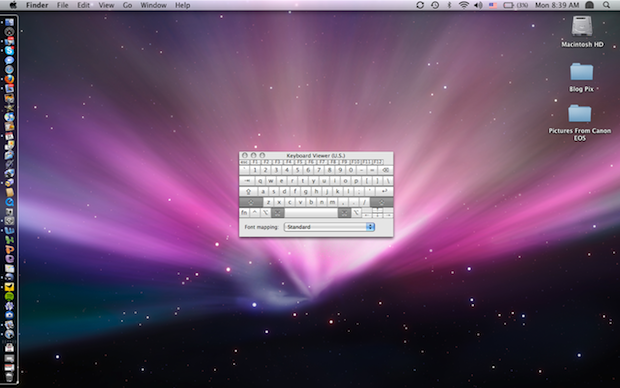 For comparison, here’s the old soft keyboard in Leopard. This is not a touchscreen keyboard. So maybe Apple is making small iPhone-like tablets and larger MacBook-like tablets. 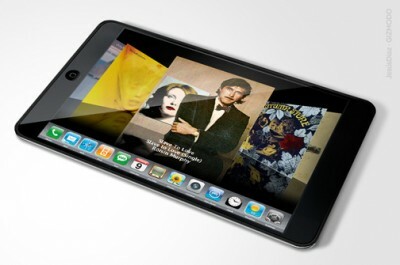 Apple Tablet Image Leaked. Fake? 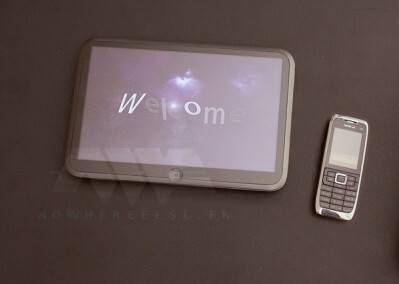 This not yet avaliable device has many names: Apple iTablet, MacBook Touch, Apple Tablet PC. Recently we wrote about possible specifications. Today we have a photo! French site posted this photo, suggesting it could be Apple's tablet computer. It looks like an Apple Tablet - a big iPod Touch. But, of course, could easily be fake. 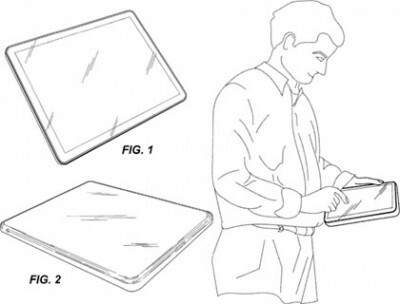 Much of the 52-page filing describes methods for accurately detecting and deciphering a plurality of simultaneous contacts on a touch screen, which sets the foundation for future tablet-based products that users can manipulate using not only more than one finger, but more than one hand. Pictures look very nice. Indeed a Mac tablet PC, combining notebook and IPhone, multi-touch and other technologies. Too good to be truth. But.. There are many rumors, that it will be released by the end of this year.